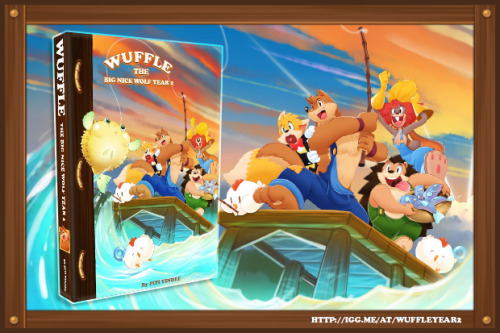 Wuffle Comics - Stretch Goals Update! stretch goalof Wuffle Book 2! Hooray! a special comic for book 2, ROBIN WUFF! mini-series chronicling the adventures of Robin Wuff. I don’t want it to end with just one comic. then I’ll draw the comic, but in black and white. If it reaches $8000, then the comic will be in color! I’d donate, but can’t afford it. 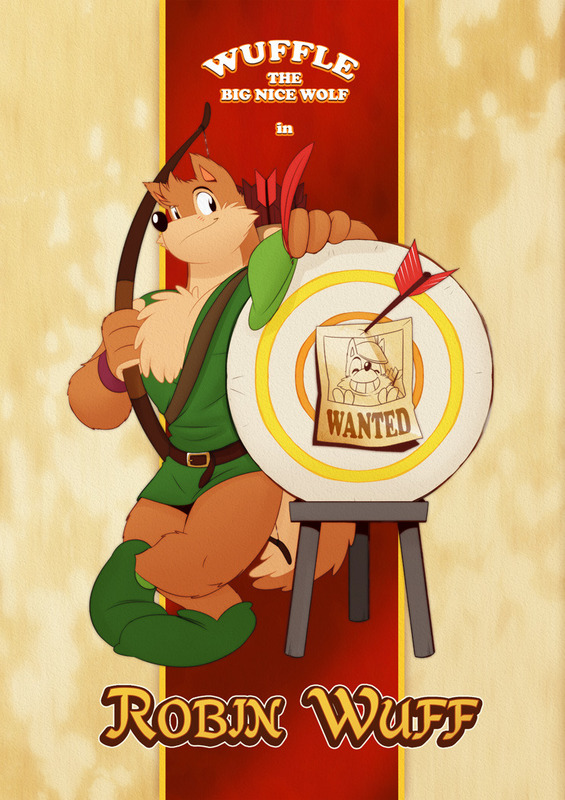 PS, I can’t wait for Robin Wuff! Might not have money for it this year. Did try but haven’t get paid yet.